2017 has been another big year for Harley-Davidson® with the introduction of the exciting and aggressive custom bagger, the Harley-Davidson®Road King® Special adding a darker edge to the classic touring range. On the other end of the scale, the new Street Rod® delivered more performance, handling and Dark Custom® styling to the Street platform. on the Harley-Davidson® Motorcycle Live stand (Hall 4, stand #4A10) and get some custom inspiration from some of this year’s BOTK entries. Plus, as always, we’ll have a few surprises in store including the latest models on display, so make sure you don’t miss it! If you can’t wait to see today’s fantastic range of Harley-Davidson®motorcycles plus a superb range of Harley-Davidson® Genuine Parts & Acessories and clothing, then call in to Shaw Harley-Davidson and talk with our knowledgeable, friendly staff. Tickets for Motorcycle Live 2017 are now on sale and can be purchased ahead of the show by visiting:Motorcycle Live 2017 Tickets. 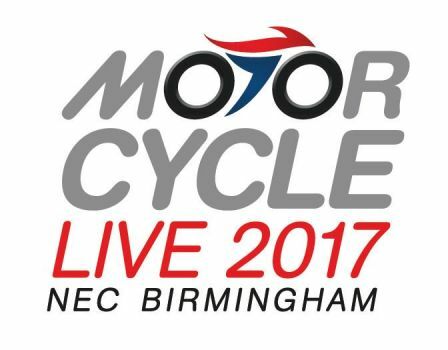 For further information about all activities at Motorcycle Live 2017, click here.